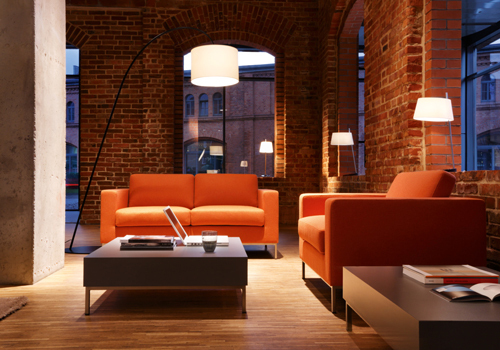 Creating a good first impression is often a priority for businesses. 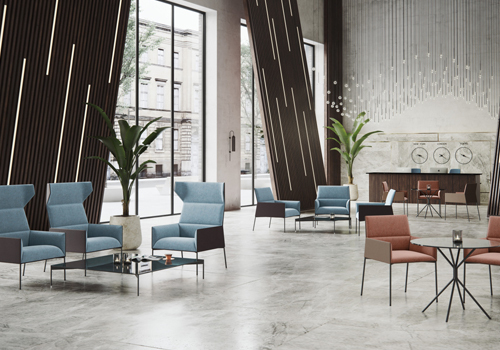 Office reception areas are probably one of the first things visitors and clients will see, so it is of importance to ensure your lobby furniture is well designed and can provide the best experience for its users. 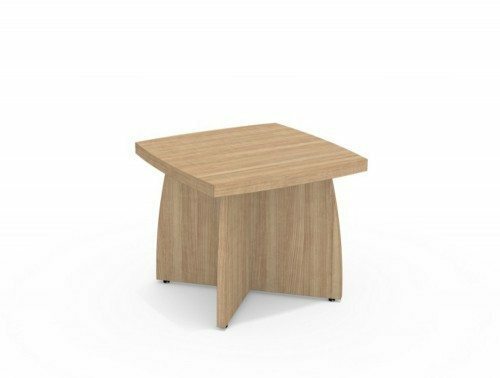 It’s vital to ensure that your reception tables match your reception seating to create a good impression about your business. 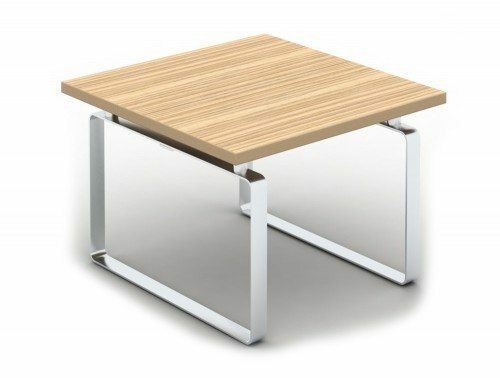 Our online catalogue boasts a wide range of reception table design for your office, perfectly suitable for the lobby area as well as any breakout areas. 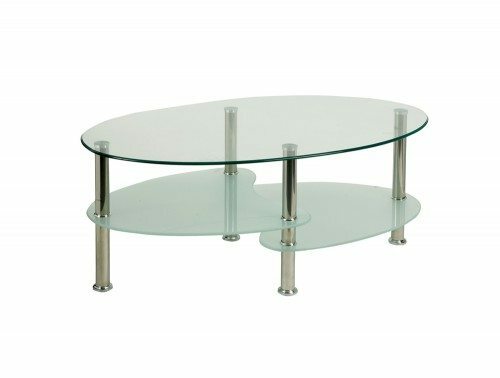 They are offered in a variety of shapes including traditional round reception coffee tables, rectangular and square lobby tables. 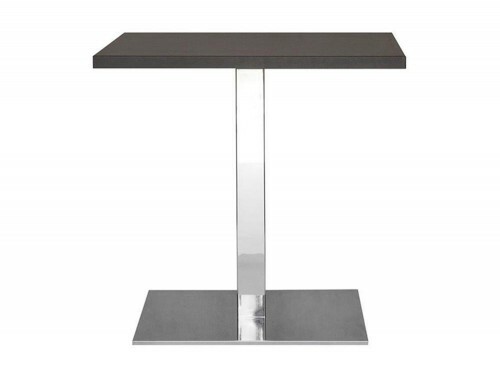 We have a large selection of different finishes to choose from to best suit your reception design. 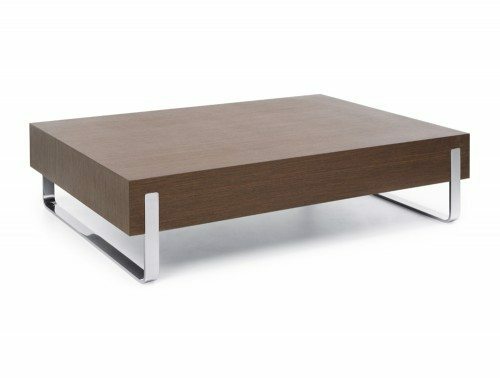 Choose from popular wooden coffee table finishes such as beech, oak, walnut and more. 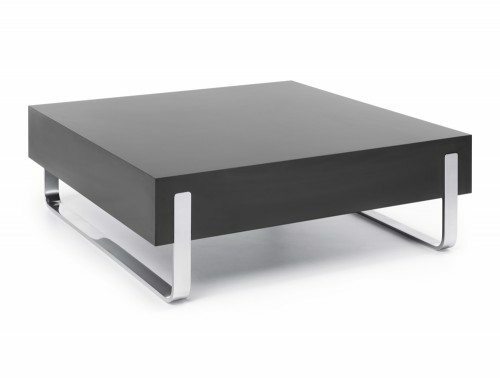 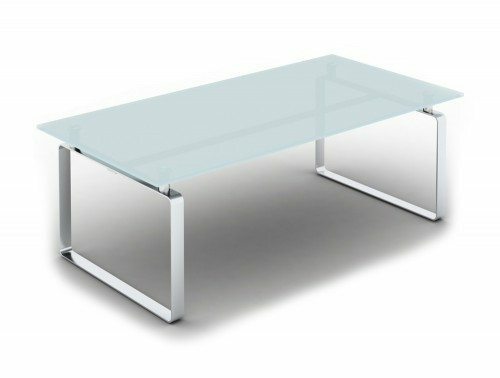 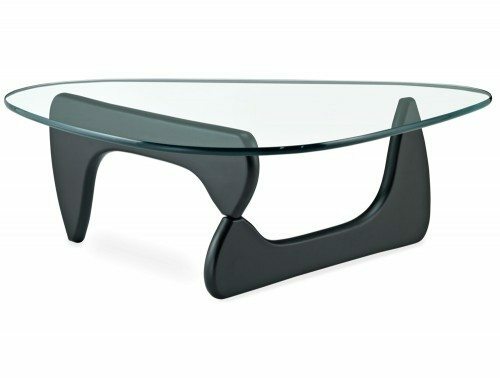 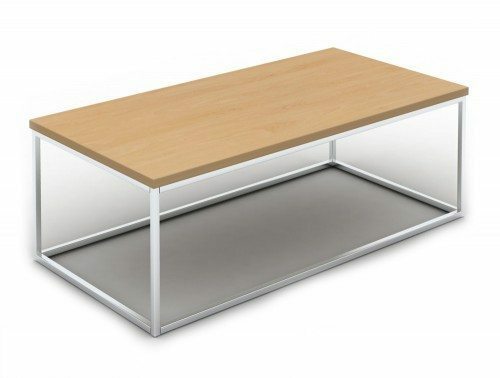 A contemporary glass coffee table top design is also available to give your workplace an added sense of sophistication. 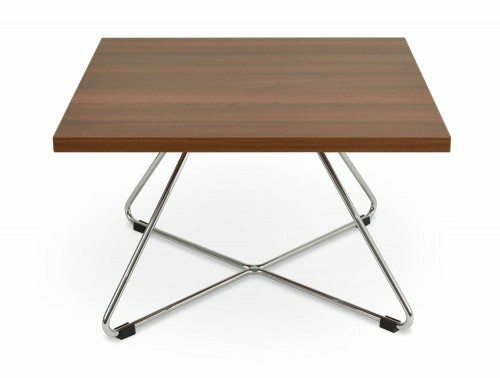 The leg frames in our selection of traditional office reception tables are offered in different bases. 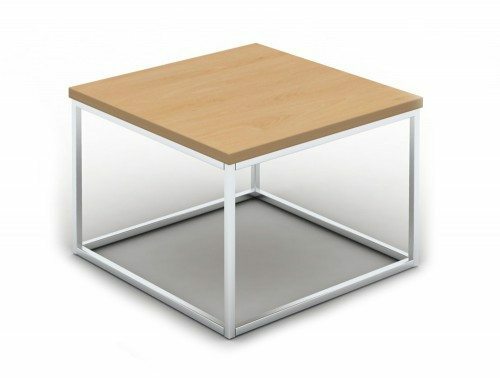 Choose from a variety of wooden legged, metal frame, chrome wire frame, or stylish square base to complement your reception area furniture. 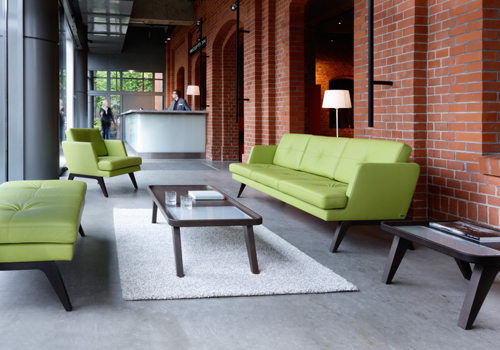 It is essential that your reception area furniture reflects your brand image. 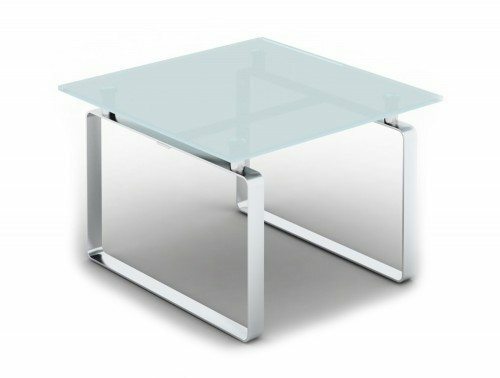 Your office décor should complement each other and so this is where our range of lobby tables can be highly beneficial for you. 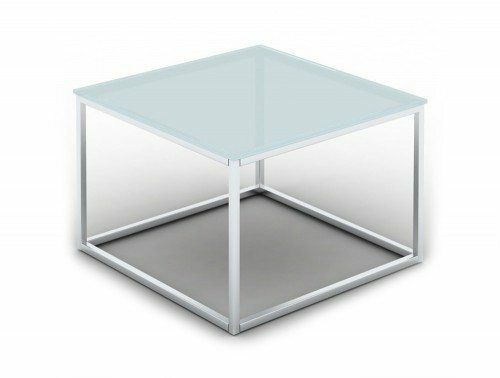 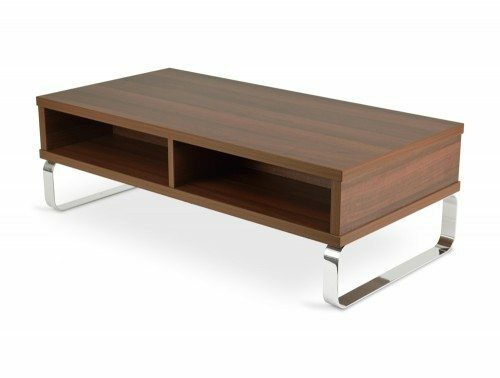 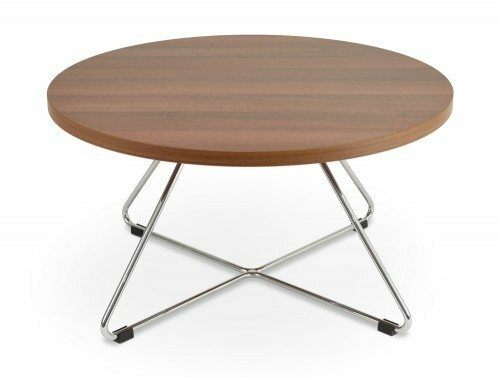 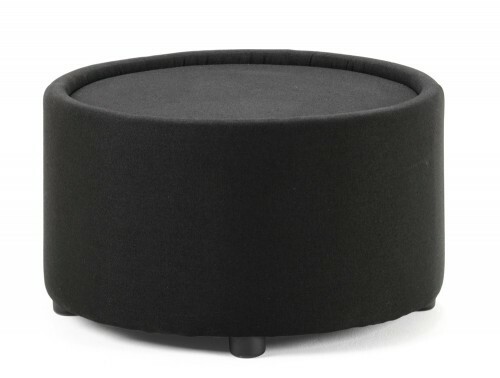 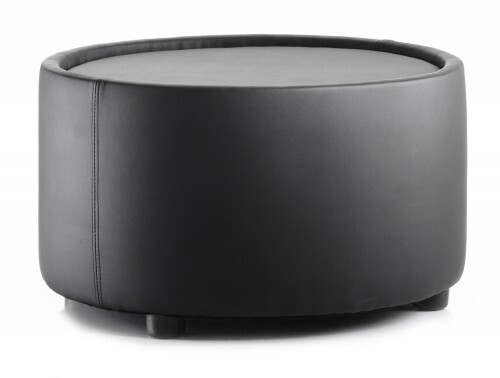 Our selection of elegant reception coffee tables is the perfect addition to your workplace. 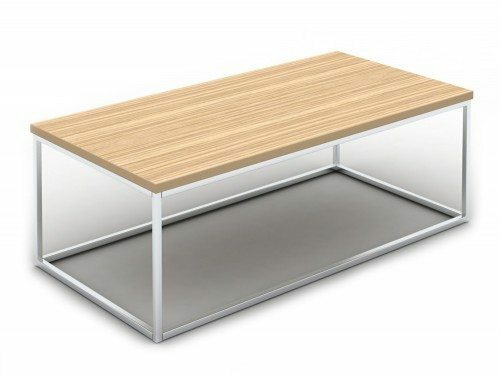 We have a wide range of attractive wooden and glass reception tables which would enable you to provide your visitors and your clients a place where they can set their coffee cups down while waiting. 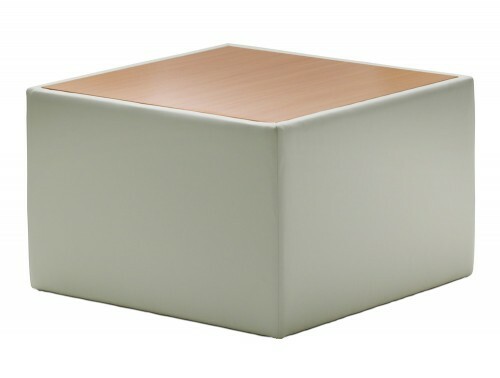 They are also ideal for showcasing some of your business catalogues and brochures that your visitors can browse through as they wait. 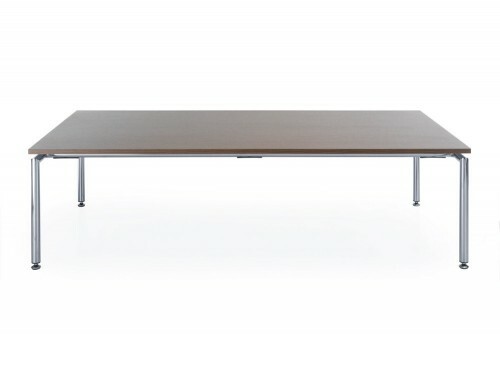 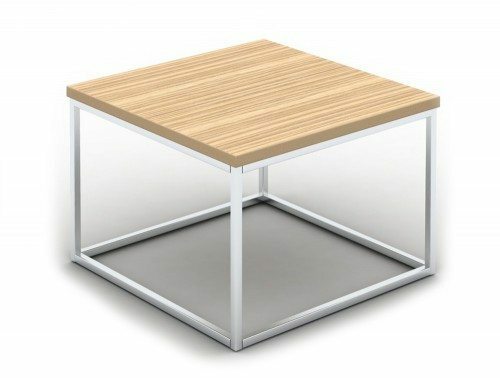 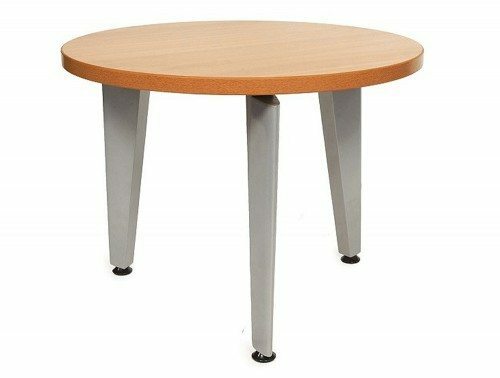 Our modular table offers a simple yet unique table option for your reception area as well are canteens or breakout rooms. 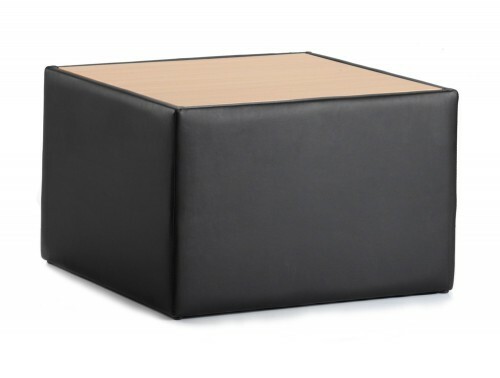 Modular design furniture is becoming highly popular these days because of their versatility. 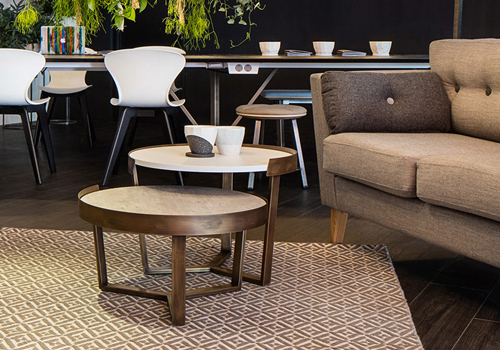 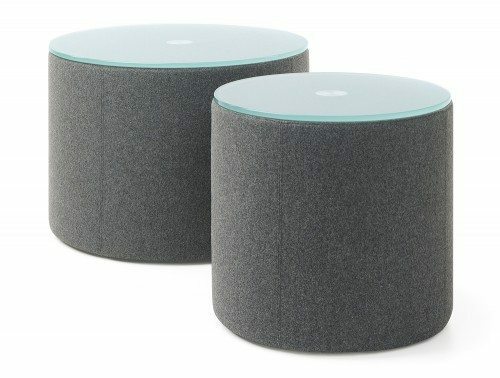 These modular tables can be complemented with our soft seating, pouffe or ottoman range to create a modern look to your reception area. 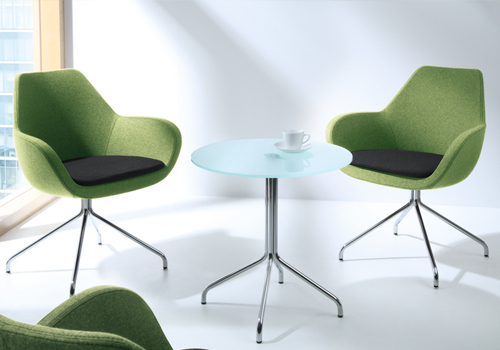 Here, at Radius Office Furniture, we try to accommodate different individual’s needs. 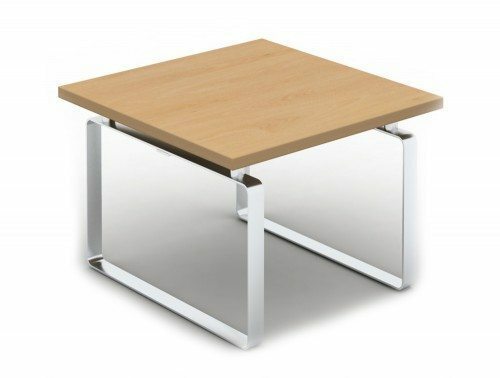 We provide a wide range of traditional reception table design to best suit everyone’s price range. 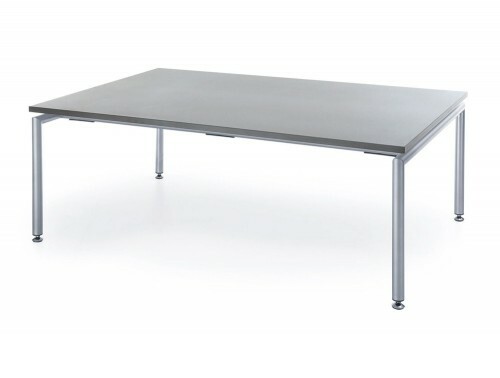 If you are working on a budget, we have cheap and affordable tables in our collection. 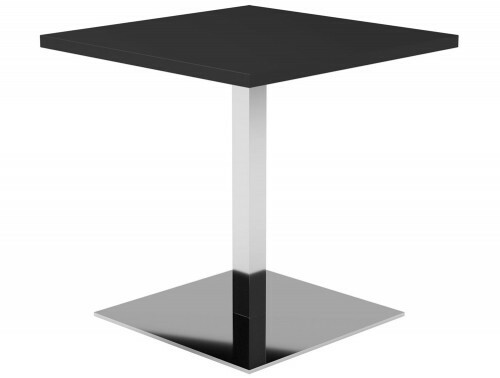 Alongside this, we also have more high-end design lobby tables. 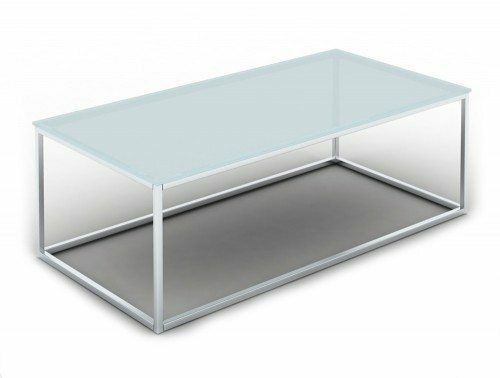 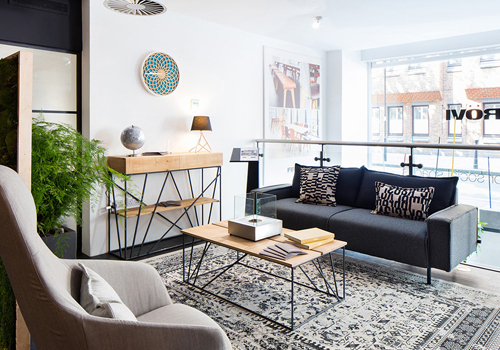 For an even more affordable option, we offer used coffee tables which have been thoroughly checked to ensure you are still getting quality and durable furniture at a lower price. 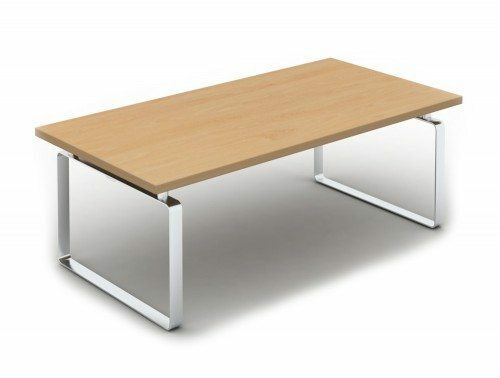 We source our range of office reception tables from some of the best furniture manufactures Europe has to offer. 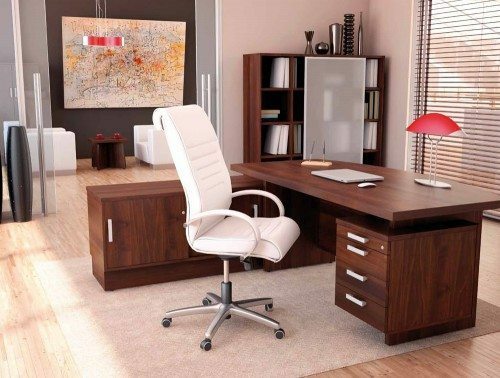 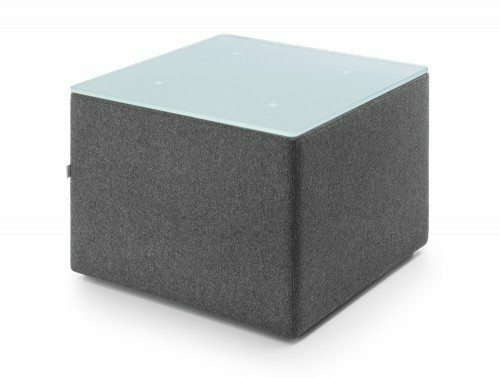 Sourcing from these trusted suppliers enables us to ensure that you are getting the best high-quality furniture that is long-lasting and durable. 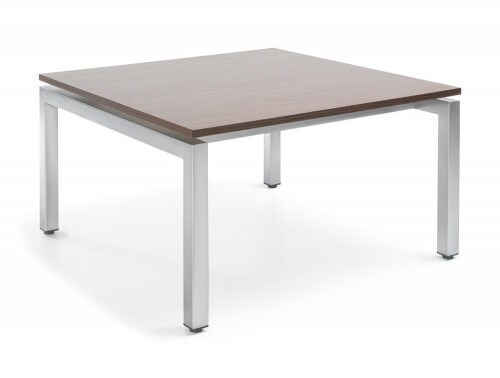 A wide selection of the lobby tables in our catalogue is offered with a warranty scheme, meaning its durability and functionality is guaranteed during that period of time. 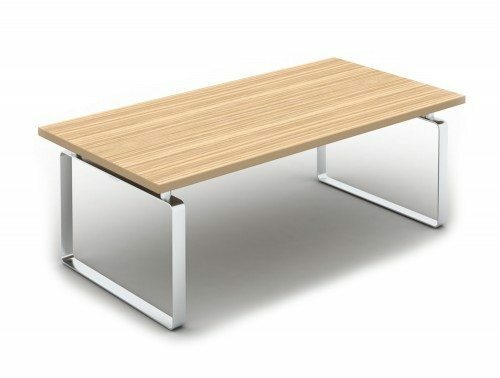 If you’d like to find out more about our range of Reception Tables or discuss your requirements, simply request a callback.